Is Mobile Integration Really a Necessity? So. Mobile integration. Nice to have in place. Definitely cool. But necessary? Maybe it seems like something you can take care of in the future – something that isn’t urgent. Maybe it doesn’t seem necessary at all – you’re getting along fine without it now, so why add one more project to your IT department’s workload? 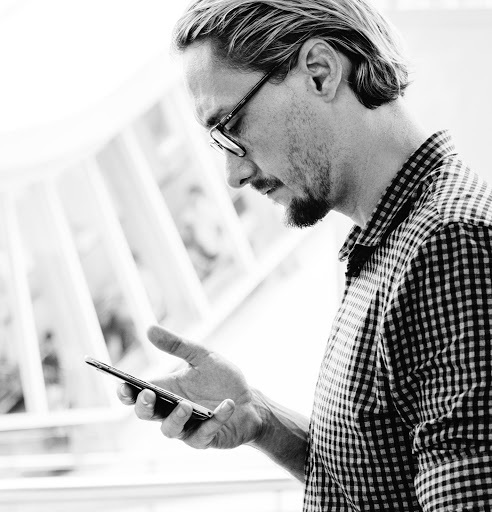 Maybe you feel like you’re basically mobile already – a couple of the apps you and your team use for work can be accessed on your phone, and that’s enough to keep you going when you’re not in the office. So why would mobile integration be a necessity for your enterprise? Let’s take a look at your business goals and break it down from there. Pretty much every company out there has the same basic goals, right? High productivity, low costs, and the ability to beat out the competition. That’s the path to success, right? So when a tool is developed that helps enterprises significantly in achieving those goals, it quickly becomes standard in the business world – a necessity, truly, in order to keep up. Just think how much apps like Basecamp, Trello, and Asana have improved project management processes – and how much of a disadvantage companies are at who don’t use a similar app. Or what about Agile methodology? While it doesn’t work for everyone, for startups and tech companies, Agile is without question the way to get things done today. The cloud is another example of something that many businesses were skeptical of at first – and now it’s the companies who don’t use the cloud in some capacity that are the odd ones out. Today’s seismic shift is happening in the realm of mobility. 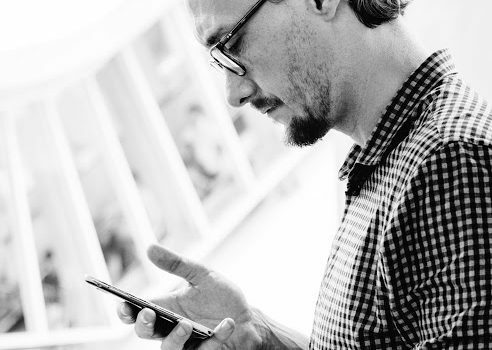 With 80% of employees already using their personal mobile devices for work, it’s clear that it’s not a question of if, but of when the tipping point will arrive and mobile integration will become the standard. But how does mobile integration contribute to those basic business goals we mentioned above? Sure, you probably use some apps already that you can access from your phone no matter where you are. But not every enterprise application is accessible as a mobile app – especially not legacy systems with massive databases and labyrinthine webs of point-to-point connections with every other unwieldy application used. Wouldn’t it be great if they were? Full access to your company’s data and systems, anytime, anywhere – and a corresponding spike in productivity and possibilities. That’s where mobile integration comes into play – and specifically, N2N’s Illuminate API Management Platform. Illuminate enables enterprises to quickly and easily build out APIs that can make that enterprise data available securely via mobile – no coding necessary. Wondering how much mobile integration is gonna cost you? You should be thinking about how much you’d be shelling out if you choose a different path to mobility. Starting over and building new mobile apps to replace legacy systems…painstakingly transferring data from old systems to new ones…custom coding APIs for every new incarnation of an app, for every new mobile device or operating system that’s developed in the future… It’s not for the faint of heart – or the pincher of pennies. Mobile integration via Illuminate eliminates every single one of those issues – and their associated costs. No need to create new apps – just integrate the existing ones for seamless communication in minutes. Be prepared for any new device the future may hold, confident that you’ll be able to integrate it into your system in a snap. You’ll be saving yourself money both now and in the future. When every other company is using computers, you don’t want to be the company stuck using a typewriter. Putting mobile integration into place now means that you’ll be prepared for the future, agile enough to pivot and adapt to any changing circumstances – and strategically take advantage of any innovations before your competition does. Illuminate future-proofs your company by giving you the ability to integrate any future apps with your existing systems, quickly, easily, and affordably. While others struggle to catch up with mobility, or expend resources custom coding their way to integration, you’ll be no more than a few minutes away from a quick pivot that can mean the difference between being an industry leader…or an also-ran. How does Illuminate do it? Glad you asked. Contact us for more information or for a free demo today.